Trade Paperback: Cornell University Press, 2018. In this book, David Lehman, the longtime series editor of The Best American Poetry, offers a masterclass in writing in form and collaborative composition. 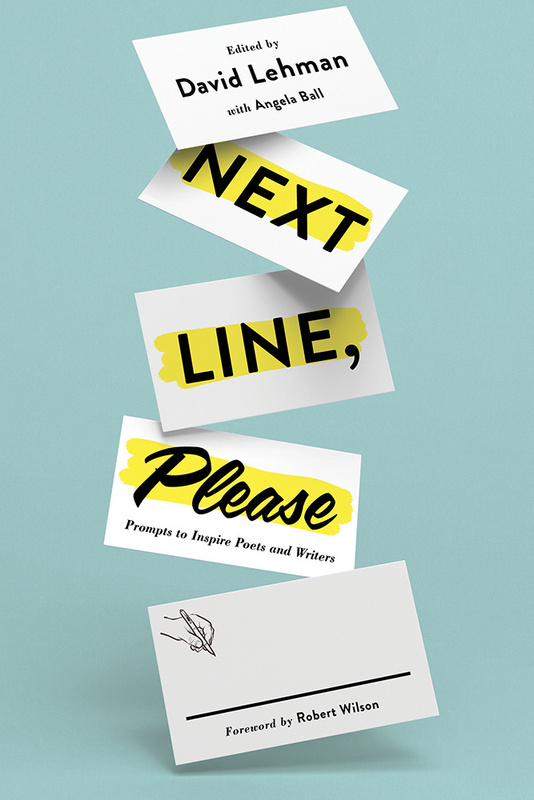 An inspired compilation of his weekly column on the American Scholar website, Next Line, Please makes the case for poetry open to all. The book gathers in one place the popular column’s plethora of exercises and prompts that Lehman designed to unlock the imaginations of poets and creative writers. He offers his generous and playful mentorship on forms such as the sonnet, haiku, tanka, sestina, limerick, and the cento and shares strategies for how to build one line from the last. This groundbreaking book shows how pop-up crowds of poets can inspire one another, making art, with what poet and guest editor Angela Ball refers to as "spontaneous feats of language."